Wednesday, November 16, 1859.Springfield, IL. 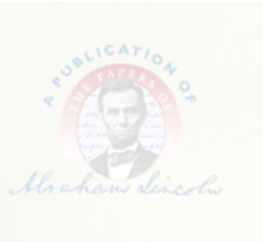 Lincoln signs bond for costs in Quackenbush & Co. v. Lucas in U.S. Circuit Court. Files. He deposits $75 in his bank account. Marine Bank Ledger.